Learn all about the three most important traditional festivals celebrated by the Chinese. 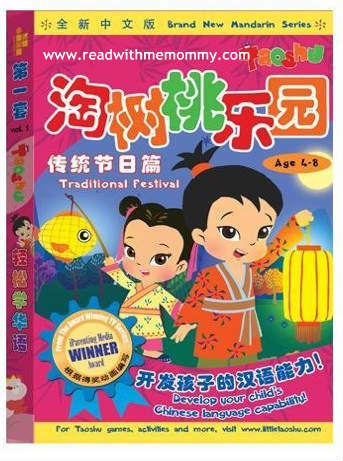 Join Taoshu and Lingling as they feast on traditional goodies and explore meaningful New Year customs and traditions such as paper-cutting and eating reunion dinner. Find out why mooncakes are eaten during the Mid-Autumn Festival and why rice dumplings used to be dumped into the river during the Dragon Boat Festival!